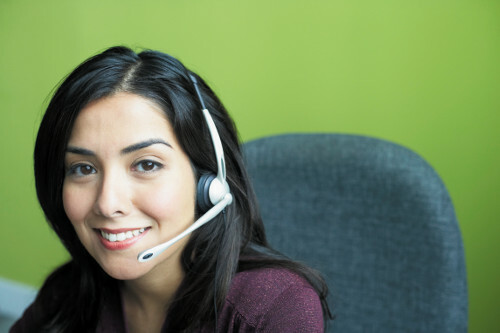 Customer Care - We're here for you! ..., if you would like to tell us about your experiences, we'd love to listen. We would appreciate hearing any praise or criticism, complaints or suggestions you might have, because that's the only way we can continue to improve our service for you. The GlobalGuest® team is looking forward to hearing from you!